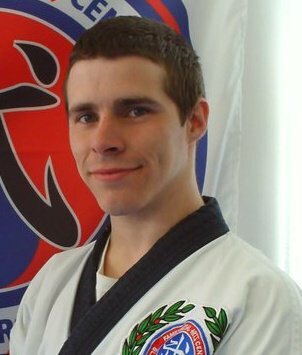 My name is Daniel Hartley and I am the Chief Instructor of Bolton Family Martial Arts Centres, providing adult, childrens & family martial arts classes in Bolton and surrounding areas. I have been teaching martial arts for four years and help all new students have a positive experience when they first start their martial arts training. Our students start and continue their martial arts training for many reasons. In a very short space of time martial arts will increase your confidence and help you gain an increased level of fitness. There are many more benefits to training in the martial arts. We have classes that cater for Beginners and as well as Seniors. We take children from the age of four and can accomodate families that wish to train together. To start your martial arts journey please give me a call on 07519 806 630.